Acclaimed 1 Day and 7 Night Tuscany tours with Italian-Australian hosts Carlo and Sioban. Contact us for friendly service and a fantastic Italian experience. 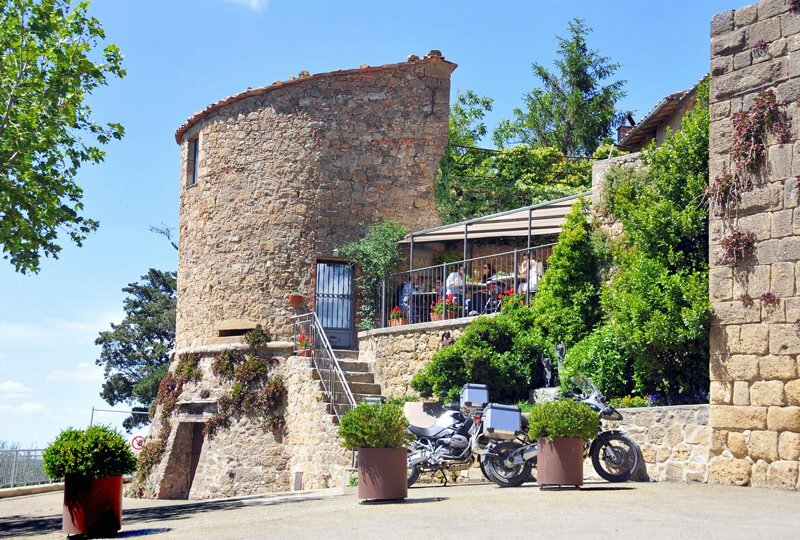 "Best week of our Italian holiday"
Experience sensational food, wine and real Italian hospitality on Carlo's Tuscan tours. 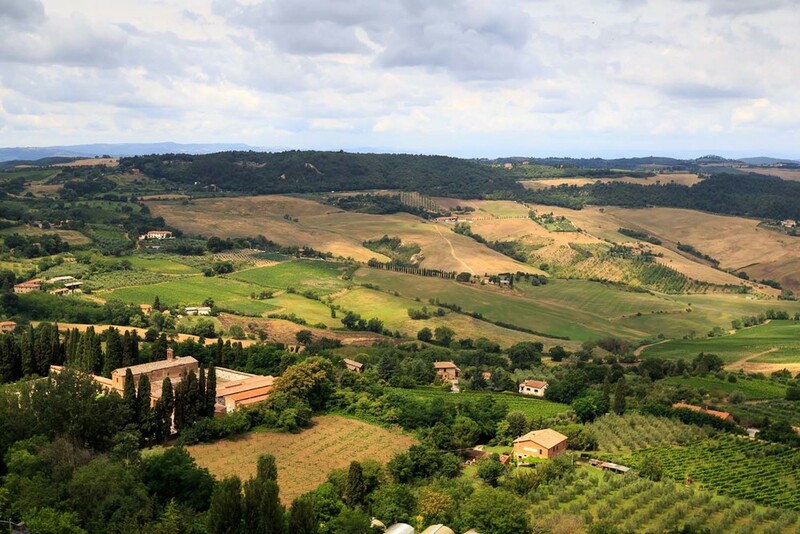 Relax and let Carlo show you highlights of his beloved Tuscany. Choose from 1 of 3 tours or we can tailor an itinerary to your interests. 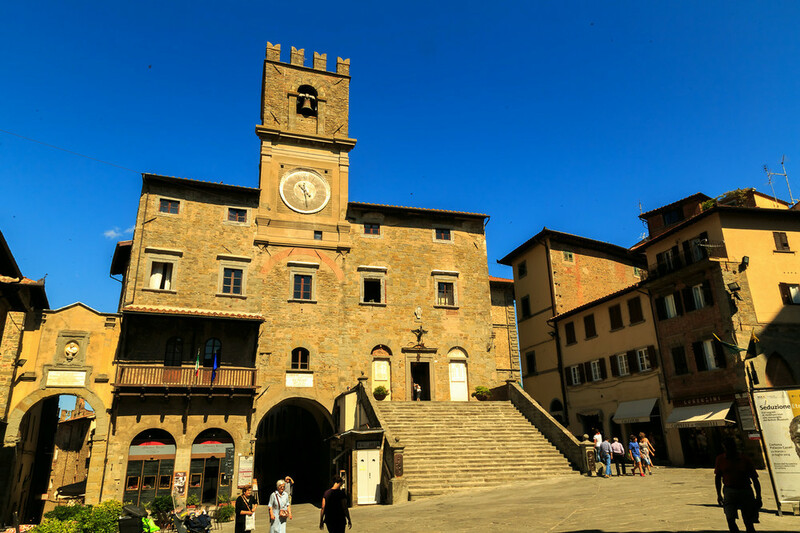 Carlo's day tours include towns such as Pienza, Cortona, Civita di Bagnoregio, Montepulciano, Montalcino and special places only a local would know. The ultimate “holiday of a lifetime” tour includes a days’ cooking school with Carlo's Australian wife Sioban. Stay in a glorious 17th century villa with magnificent views across the Tuscan hills. The tour includes accommodation, entry tickets, most meal, wine and more. Carlo and Sioban want you to have a fantastic time while you discover the food, culture, sights and shopping Tuscany has to offer. They've carefully planned the tour to ensure you have the best possible Italian experience. Read some of the lovely things our guests have to say about their Tuscan adventure. We love Italian people, food, wine, hospitality and history. We'll show you Tuscany's best and know you'll love it too.